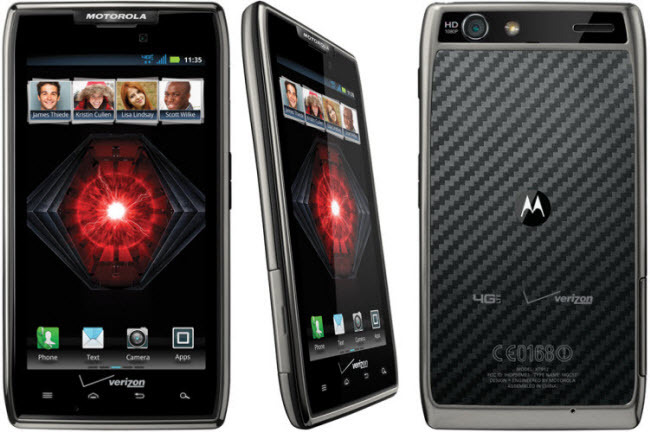 To flash or upgrade motorola droid razr you must have motrola drivers and RSD Lite installed in your PC already. If you have not installed motorola drivers just download and install. Press vol + and – and power on phone. Connect USB cable PC to Phone. Let Windows install drivers completely. Open RSD Lite program and press … button to select file. Press start and let RSD Lite complete the flashing process it will take 5 to 10 minuets.